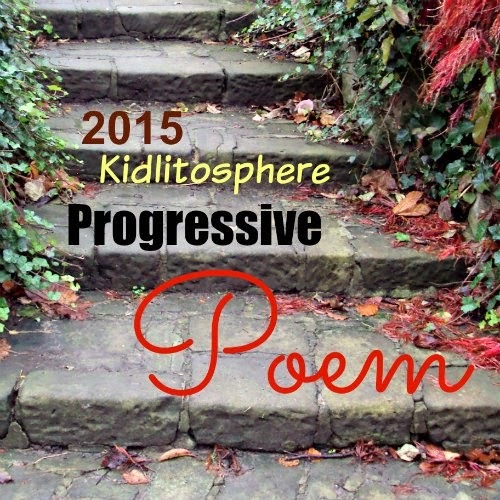 The Kidlitosphere Progressive Poem is hosted by poet, Irene Latham. Irene had this brilliant idea in 2012 and each year since words have wandered from poet to poet all through the month of April. A progressive poem is more delicious than a progressive dinner because the words are here to savor and enjoy over and over again. How does it work? Each day of the month, the poem lands at a different blog with a different poet adding a line. Here are the first nineteen lines of the poem along with my addition for line 20.
determine—to decide. Garner wisdom from the water and from the pearl of the past. And tomorrow Tara at A Teaching Life will take us one line further . . . one line closer. 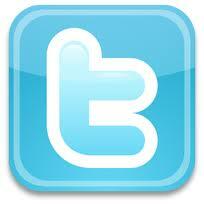 Other contributors are listed below. Just for fun, you can click HERE if you’d like to read the progressive poems from 2012-2014.